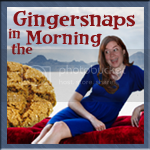 Gingersnaps In The Morning: Eye Surgery! I went to get my eyes 3-D mapped at Hunter Vision (http://huntervision.com/) on Monday. Turns out my corneas aren't thick enough to be a candidate for LASIK. Rather than have me come all this way for surgery, only to go home without it, they gave me the option of doing the PRK surgery if i stay here in Orlando another week to recuperate. Dr. Hunter has a colleague in San Diego I can see if I have any complications after I fly home. Sooooo, Mr. G and the kids will fly home Saturday as planned, and I will stay at my mom's house until the following Saturday. I'm told the recovery will be painful and longer than LASIK. I'm told I won't want to visit with anyone or even be able to tolerate enough light to read until at least Monday or Tuesday. So that should be lovely. But that means I also won't be blogging for another week, probably not even checking in from my phone like I am now. Why am I getting the surgery done here? Because Dr. Hunter is one of the best eye surgeons in the country, using state of the art technology, and I happened to grow up with him and his brothers. My surgery is tomorrow (Friday) at 9:45 Eastern. If you're the praying sort, I'd appreciate your prayers since I'm a TEENY TINY BIT FREAKED OUT BY THE PROCEDURE. 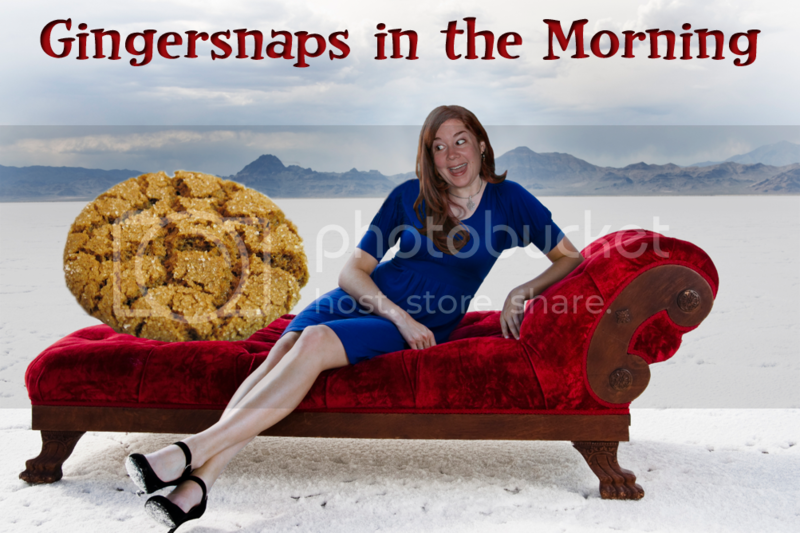 So have a great Easter and I'll see you back on Gingersnaps in the Morning after!! Best of luck, Julie! You have my thoughts and prayers. You'll be fine Julie! How awesome to actually know the person who will do the surgery!